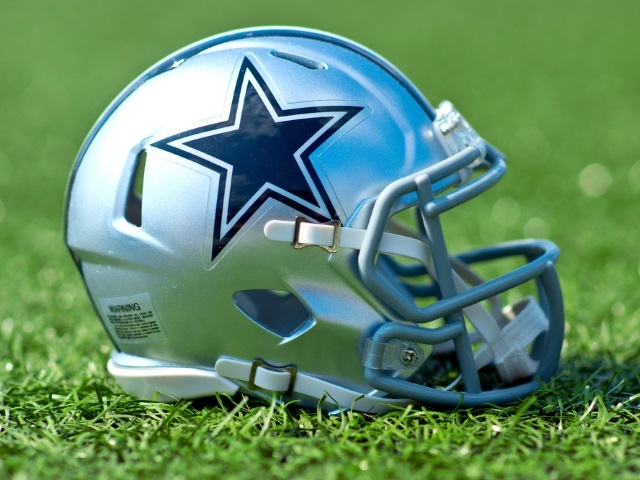 The Dallas Cowboys’ 10-1 start to the 2016 National Football League season has not gone unnoticed on Facebook, Twitter and Instagram. Social marketing firm Unmetric analyzed all of the NFL teams on the three social networks from Nov. 8 through 28, using its cross-channel reports, and it found that the Cowboys retained their lead in Facebook audience size and also finished first in Facebook engagement, Twitter growth, Twitter engagement and Instagram growth. The Cowboys also posted a clean sweep of likes and comments across the three social networks during weeks 10 through 12 of the NFL season. The Arizona Cardinals posted the highest growth on Facebook during the time period analyzed by Unmetric. The New England Patriots continued to lead in audience size on Twitter and Instagram, as well as drawing the highest engagement on the latter. The Oakland Raiders were the most prolific posters on Facebook during the three-week period, while the Green Bay Packers were the top tweeters and the Miami Dolphins were the most active NFL club on Instagram. Readers: How is your favorite NFL team faring?